The occlusal nightguards are dental instruments that protect teeth against wear done during sleep. 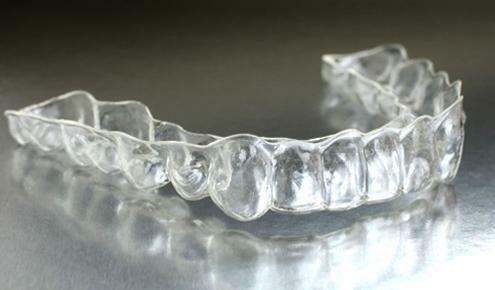 Sometimes referred to as occlusal splint, the nightguard may cover one or two rows of teeth. This protector is made for each patient, so that the teeth fit perfectly to prevent squeaking and biting overnight.